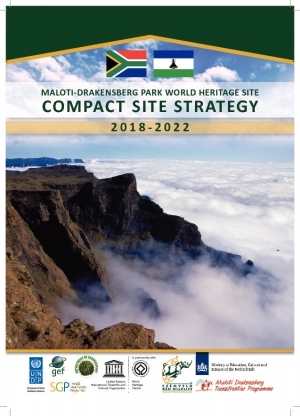 COMPACT aims to replicate the success of the Global Environment Facility's Small Grants Programme (SGP) at the national scale for protected landscapes including natural UNESCO World Heritage Sites (WHS) and overlapping Biosphere Reserves recognized for their Outstanding Universal Value. 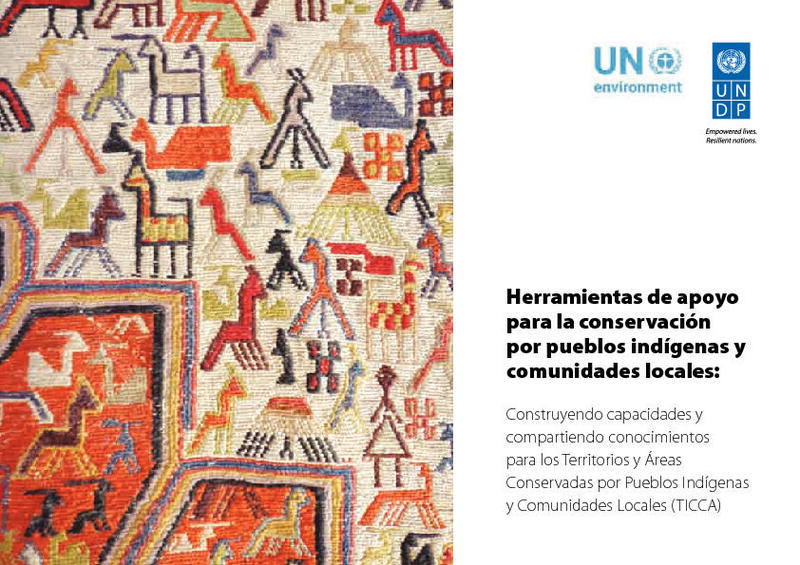 COMPACT seeks to demonstrate how community-based initiatives can significantly increase the effectiveness of biodiversity conservation in the co-management of globally significant protected areas by working to improve the livelihoods of local populations. 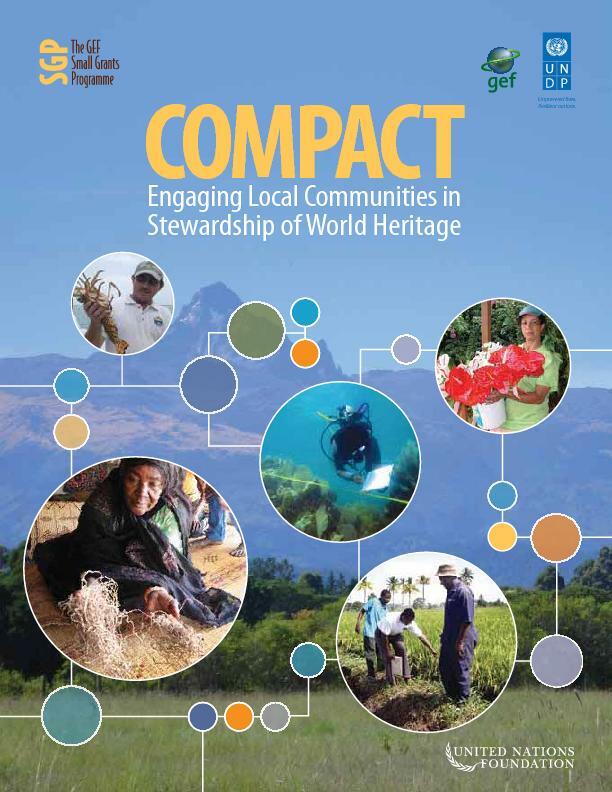 COMPACT was launched in 2000 following a 'Partners Consultation' held in 1999 in San José, Costa Rica as a partnership of SGP with the United Nations Foundation-UNF and UNESCO World Heritage Convention. The programme aims to replicate the success of SGP at the national scale for protected landscapes including natural UNESCO World Heritage Sites and overlapping Biosphere Reserves recognized for their Outstanding Universal Value. The UNESCO World Heritage Convention is a partner in COMPACT and has been involved since its launch in 2001 to ensure that COMPACT addresses the co-management priorities of communities within the governance models adopted by WHS. A cluster of five protected areas in South-West Madagascar anticipating World Heritage listing between 2010 and 2012. COMPACT Phase II is scheduled to complete in 2010, with a possible extension to 2012. The COMPACT programme goal is to add significant value to existing conservation programmes through community-based approaches to conserve globally significant biodiversity. Building on the well-established SGP model, the COMPACT approach is designed to award small grants, up to a maximum of US$50,000, for community-based activities in or around the targeted World Heritage Sites. 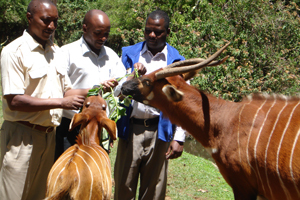 During the demonstration phase and Phase I, which ran from 2004 to 2007, COMPACT sought to enhance the capacities of community and non-governmental organizations working in and around the protected areas. Building on the decentralized structure and established methodologies of the SGP, COMPACT addressed (and still addresses) sustainable development by responding directly to funding proposals submitted by local NGOs, CBOs and indigenous groups. Grant allocation, oversight and overall programmatic guidance were provided nationally by the SGP National Steering Committee (NSC) comprising government representatives, academia, conservation and development NGOs and the scientific sector. Since 2007, COMPACT Phase II has sought to consolidate activities started during the demonstration phase and Phase I at the six natural World Heritage sites originally included in the COMPACT portfolio. As part of the new Phase, COMPACT expanded to two additional sites, in one case at least by adopting the COMPACT approach in a new SGP country programme. These new sites are the Djoudj-Djawaling Transboundary Biosphere Reserve between Senegal and Mauritania, and a cluster of five protected areas in South-West Madagascar anticipating World Heritage listing between 2010 and 2012. 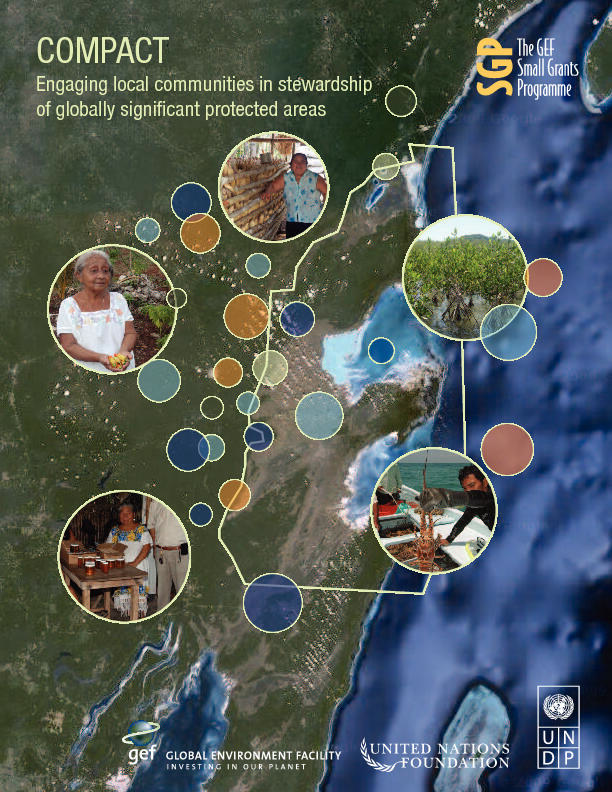 COMPACT follows a standardized methodology designed to pilot the landscape-level approach in a range of different ecological and socio-economic situations and includes a scientific approach to producing a baseline assessment, conceptual model and site strategy for future monitoring and evaluation purposes. 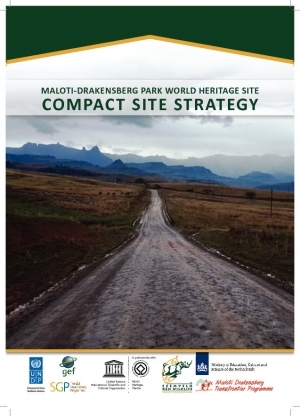 Each participating World Heritage Site conducts a thorough baseline assessment in order to prepare a COMPACT 'conceptual model' and site strategy to guide grant-giving in the landscape surrounding the World Heritage Site, designed to safeguard biodiversity whilst addressing the needs and livelihoods of local populations. Between 2000 and 2004, based on this approach, the Programme put in place a portfolio of projects at each participating World Heritage site, well over the target of 15 projects per site predicted at the outset. 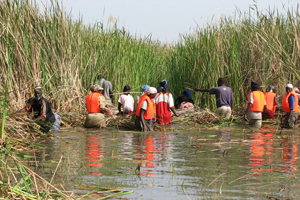 By the end of the pilot phase in mid-2004, approximately US$4 million had been allocated in grants to support field-based projects and activities carried out by NGOs and CBOs. The majority of COMPACT countries are now in the process of reviewing and updating the original baseline assessments, conceptual models and site strategies to guide activities in Phase II. 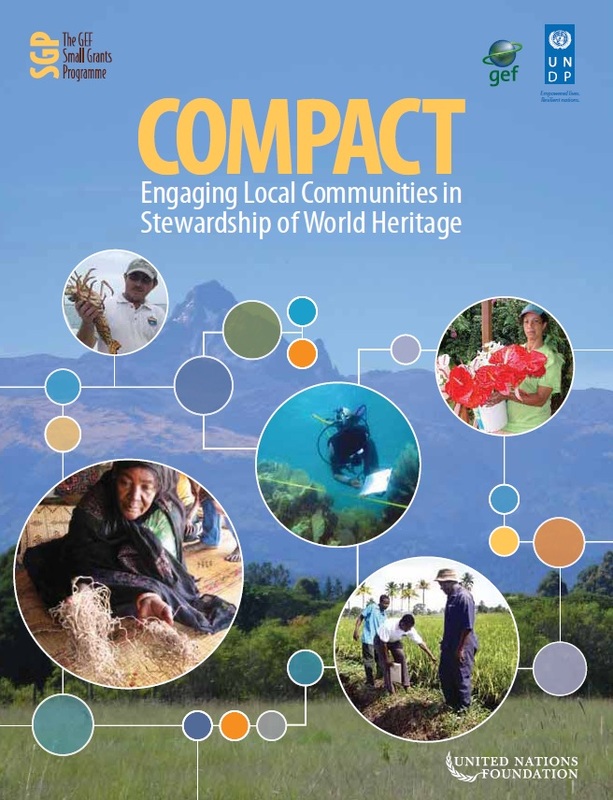 In each World Heritage Site, a local coordinator (LC) manages COMPACT under the direction of the SGP Country Programme, and a local consultative body (LCB). The LC represents the "lead member" of the COMPACT team with responsibility for planning and implementing of site-based activities. Reporting to the SGP National Coordinator, the LC also provides the key link between local communities, diverse stakeholders, and the SGP National Steering Committee. 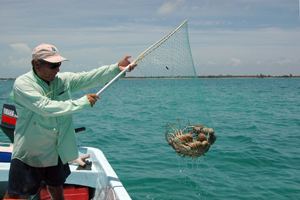 The LCB represents key project stakeholders, including the protected area management authorities, representatives of local communities, NGOs active in the region, local research institutions, local government, the private sector, and donors. The main purpose of the LCB has been to help ensure that dialogue, coordination and consensus-building takes place among key stakeholders at the protected area level. The LCB also generally make recommendations on grant proposals, with final project approval being carried out by the SGP National Steering Committee. Participation in the LCB is voluntary, although travel expenses can be reimbursed. At the grassroots level, the contribution of LCBs have generally provided an important opportunity for government agencies to get to know and build up confidence in NGOs as potential partners rather than as adversaries. In addition, individual LCB members have helped "bridge the gap" between community-level activities and national planning issues, working with different levels of government, and in overcoming political obstacles during Programme implementation. Voluntary LCB members have shared their extensive knowledge and experience with grantees during project site visits and workshops, helping build the capacities of emerging CBOs. Small Grants can have an important impact and are often more cost effective at generating global environmental benefits than larger projects (according to the 2007 Independent Evaluation of the SGP). By channeling financial assistance direct to community based and non-governmental organizations to build collaborative partnerships, identify local environmental and development issues, and to envision solutions and empower the community through education, training, and outreach, small grants can be the most effective way to encourage change. COMPACT is not simply a geographic cluster of small grants, but a strategic approach to find a niche for community-based interventions in the landscape and to create synergies between the different grantees. COMPACT adds up to more than the sum of the parts. Large opportunities exist at WHS because the "world comes to you" – given the notoriety and appreciation for the WH Convention. The challenge remains, however, to make the interest of so many visitors work for local communities and reduce poverty (rather than simply reward the international tour companies and airlines, and generating possible negative impacts on the fragile WH environment through increased visitor numbers. Given the importance of tourism to WHS, GEF SGP is working closely with UNF (and the WH Alliance partners including Expedia travel and many others) to promote a responsible model for visits to WHS which benefit local communities. Beyond SGP and UNF support to COMPACT WHS, it is recommended that UNESCO formally adopts a similar model of involvement of communities in the governance of WHS on behalf of all of humanity. al recognition grows of diverse governance regimes (in particular collaborative management and ICCAs) grows, the experience of COMPACT may help guide new strategies for engaging with and supporting community stewardship of protected areas. ment interventions which address threats through "indirect" approaches including livelihoods development, income generation, ecotourism and other similar strategies. Some SGP countries are also incorporating the Open Standards for Conservation and Miradi software which allows the different planning steps for COMPACT to be monitored for results as part of an adaptive management approach. On 23 June 2013, the GEF SGP launched a 12-year report 'COMPACT: Engaging Local Communities in the Stewardship of World Heritage' at the UNESCO World Heritage Committee taking place in Phnom Penh, Cambodia, between 17-26 June 2013.The publication introduces the COMPACT model and reviews its twelve years of experience in providing small grants towards the shared governance of World Heritage sites. Chapters from each target country illustrate how COMPACT is working in diverse settings, highlighting the principles underlying behind its community-driven approach, and its key planning frameworks.